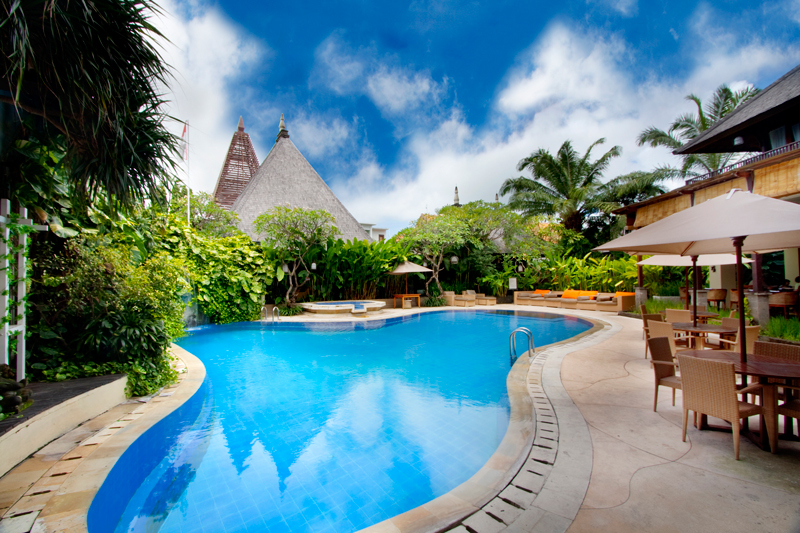 Ideally located in the heart of Kuta’s eclectic shops, restaurants and nightlife, Ramayana Resort & Spa offers tranquillity with true Balinese style. 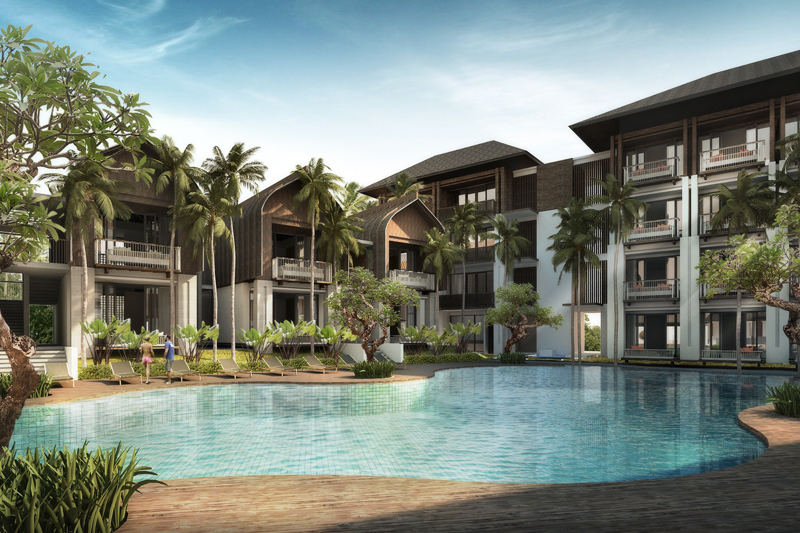 Only three minutes’ walk to Kuta Beach with its stunning sunsets, everything is on your doorstep. The 150 rooms range from Deluxe with twin or double beds, to Executive Deluxe Rooms, Family Rooms, Junior Suites and the exclusive Resort Club, which are ideal for honeymooners. 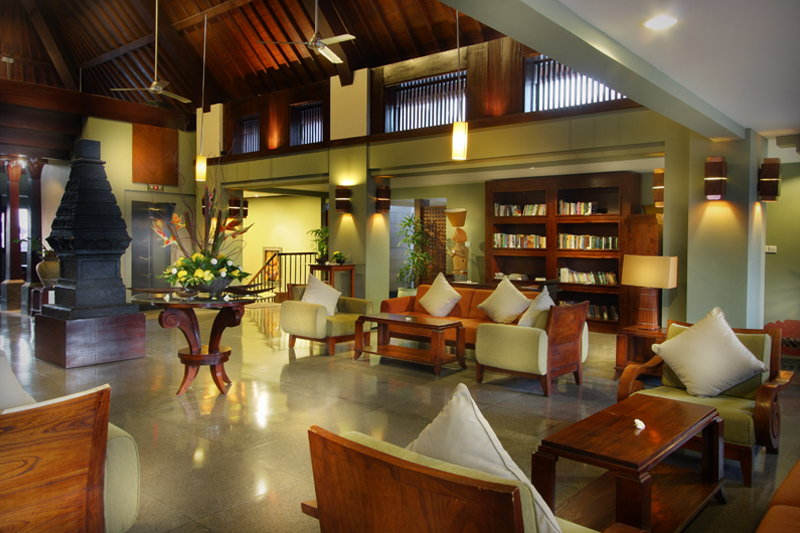 The resort provides a delightful modern Balinese ambience that ensures guest comfort and convenience. The resort’s Rama Spa provides authentic Balinese massage, reflexology, treatments for face, body and nails, as well as a beauty salon, while events and weddings can be hosted in The Laksmana Function Room, a stylish venue with a vaulted ceiling where personalised service and gracious finesse are sure to make your event a success. Gabah Restaurant & Bar, meanwhile, specialises in heritage and modern Indonesian cuisine, as well as international dishes, and is open from 6.30am until midnight daily. 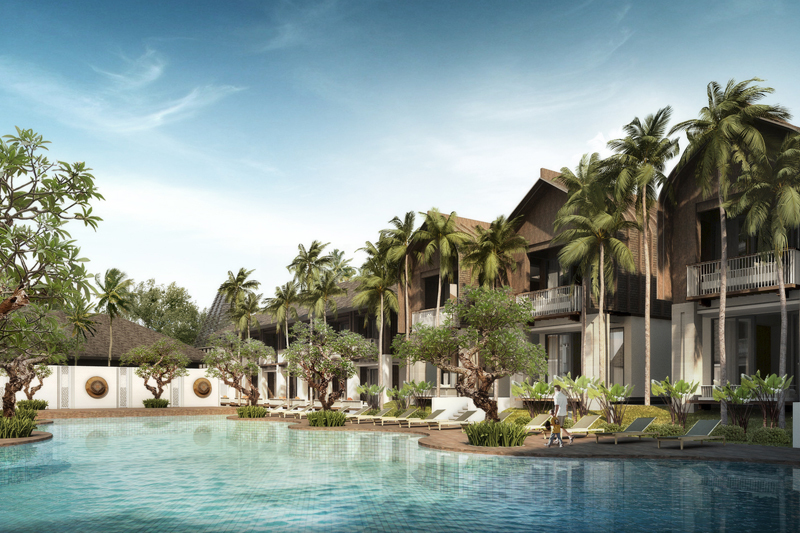 Other international dining options can be found on the ground floor, ranging from an American-style diner to Italian, a sports café, Japanese and Chinese.With warm, friendly service throughout the resort, Ramayana Resort & Spa has everything you need for a memorable holiday.